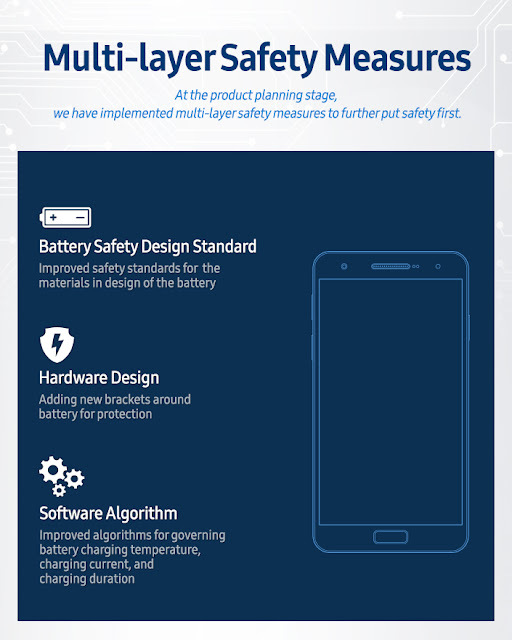 Samsung has officially announced the reason(s) why its Galaxy Note 7 smartphones overheated and caught fire. 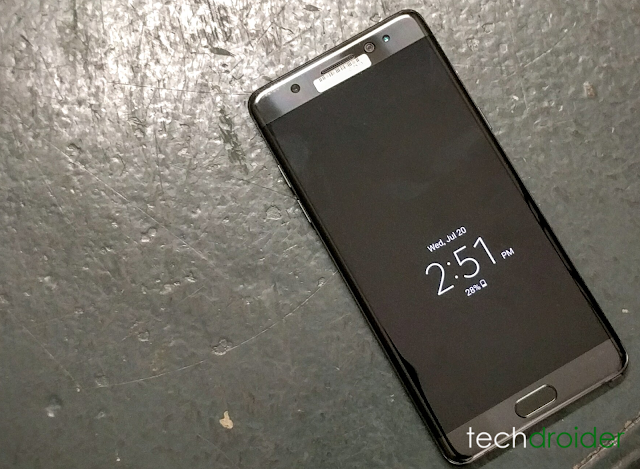 According to Samsung there were two separate battery issues that investigations have identified. 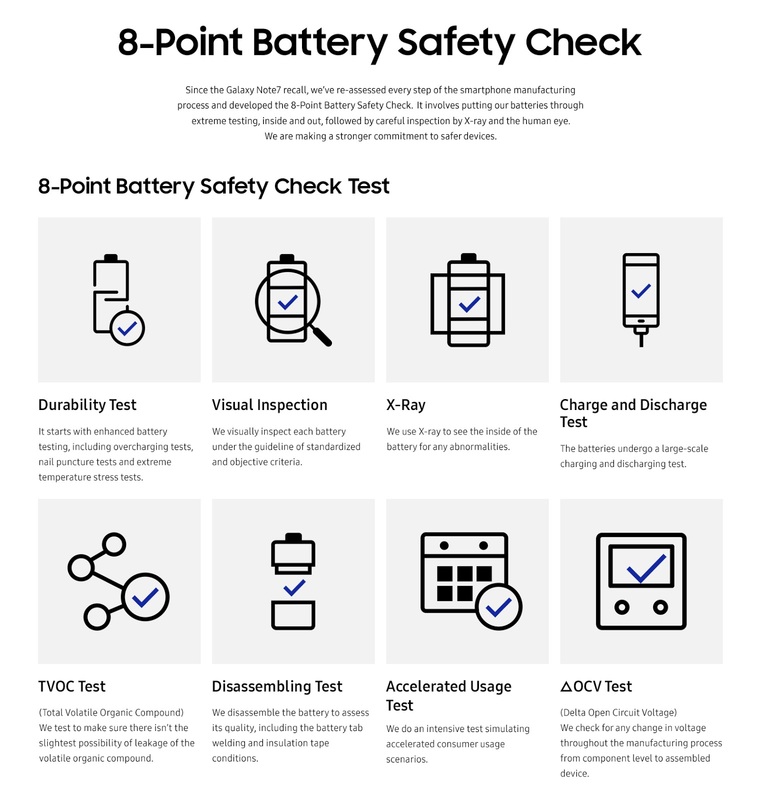 The first battery had a design flaw in the upper right corner that could cause a short circuit, while the second battery which was used for replacement units had a manufacturing issue that could lead to fires because of a welding defect. 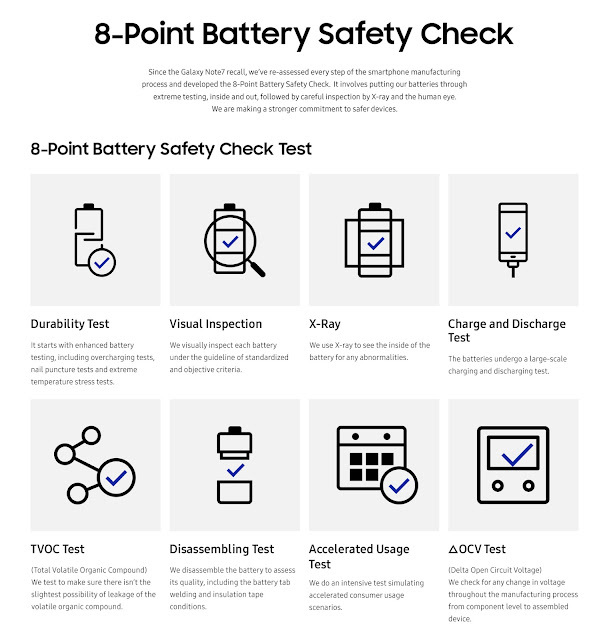 Since the Samsung Galaxy Note7 recall, we've re-assessed every step of the smartphone manufacturing process and developed the 8-Point Battery Safety Check. It involves putting our batteries through extreme testing, inside and out, followed by careful inspection by X-ray and the human eye. We are making a stronger commitment to safer devices.